The lock screen. The first thing you see on your phone when the screen lights up. Sure would be nice if it had some important information displayed on it. 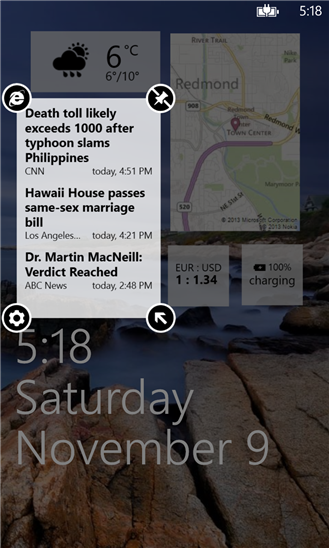 With Lockmix, you get the benefit of pinning widgets to your lock screen. While some widgets within the app do have a price attached to them, some of the most useful ones (like weather, battery life, and calendar) are available for free with the initial app download – which is also free.